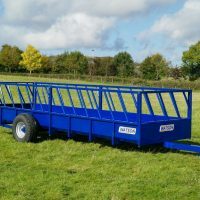 Walter Watson manufacture market leading agricultural machinery and feeding equipment from their headquarters in County Down. 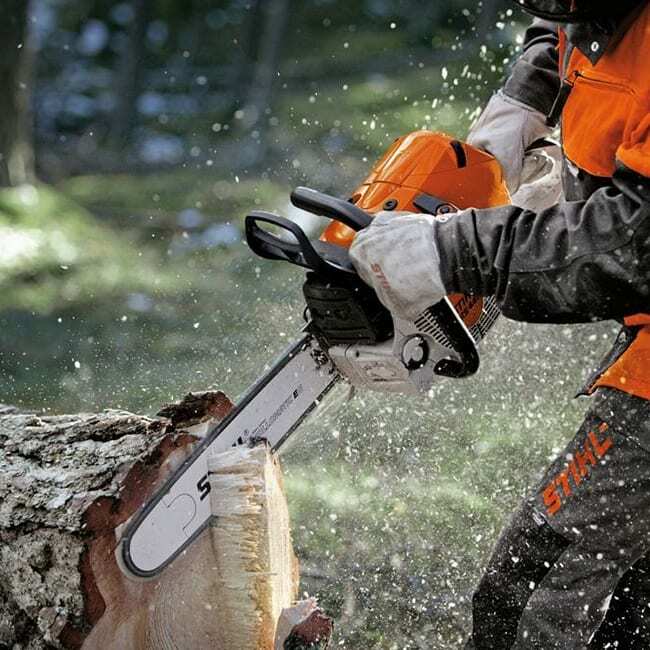 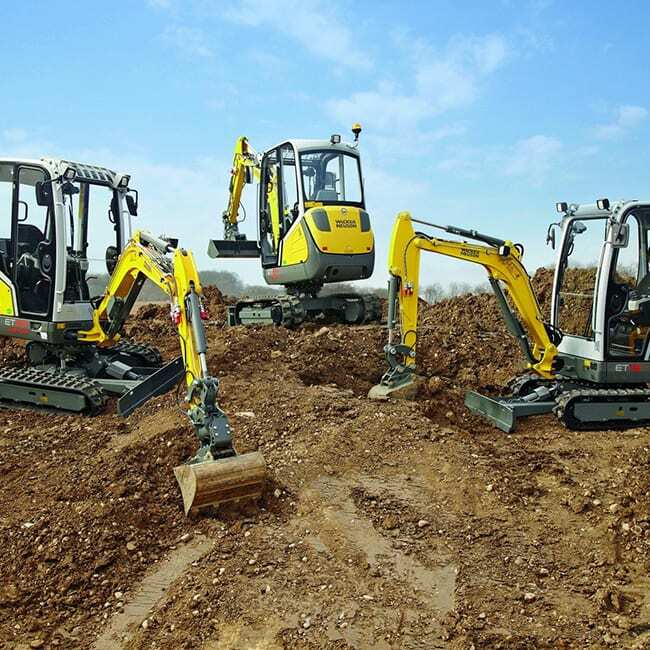 For over 45 years Walter Watson has designed innovative and efficient machines that are used and depended on throughout the UK, Ireland, Europe, Australia, New Zealand and elsewhere. 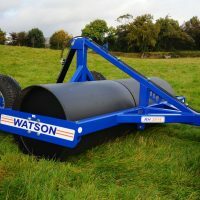 Watson agricultural machinery is renowned for its construction and is one of the heaviest and most durable on the market and the range includes rollers, feeder wagons and aerators. 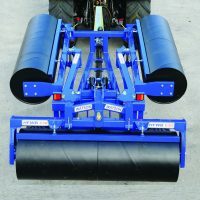 The hydraulic roller range are not only well constructed but without doubt one of the heaviest on the market. 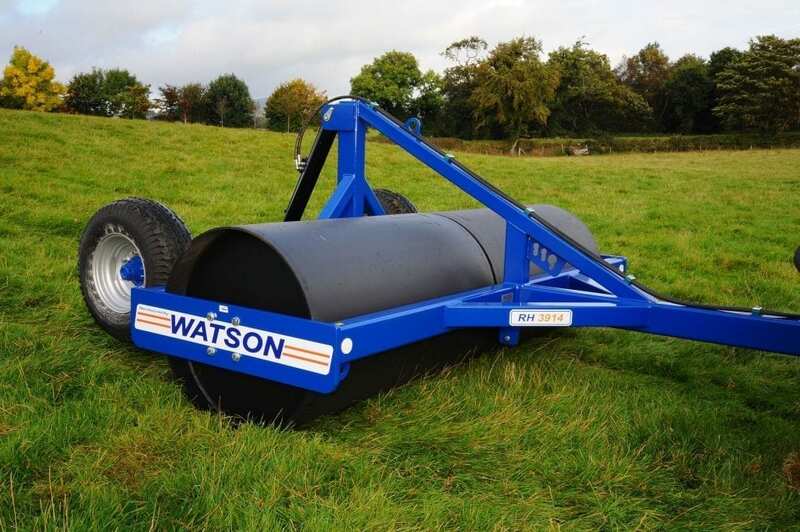 The 6.3m Ballast rollers and 6.3m and 8.3m 3 section Cambridge Breker Rollers with the addition of spring tine mounted Shatter Boards reduce cultivation time and cost. 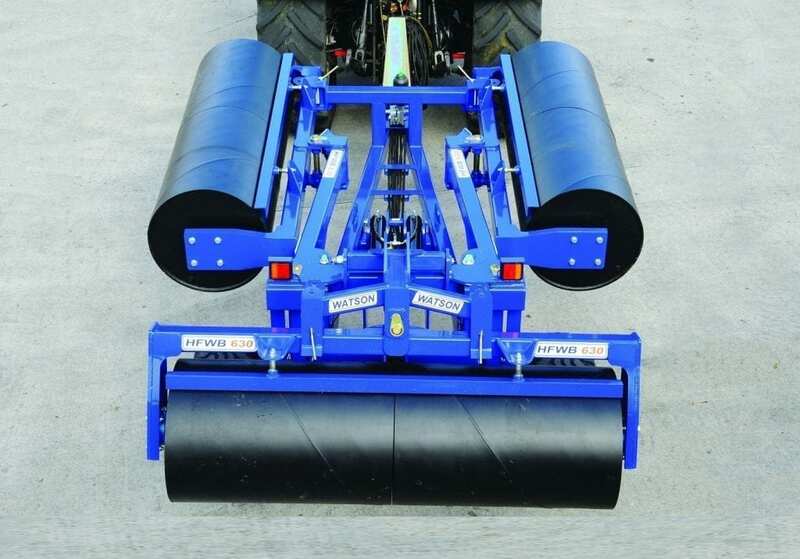 A wide range of standard and tandem roller sizes are available to suit every need, including water ballast land roller, twin and compact rollers. 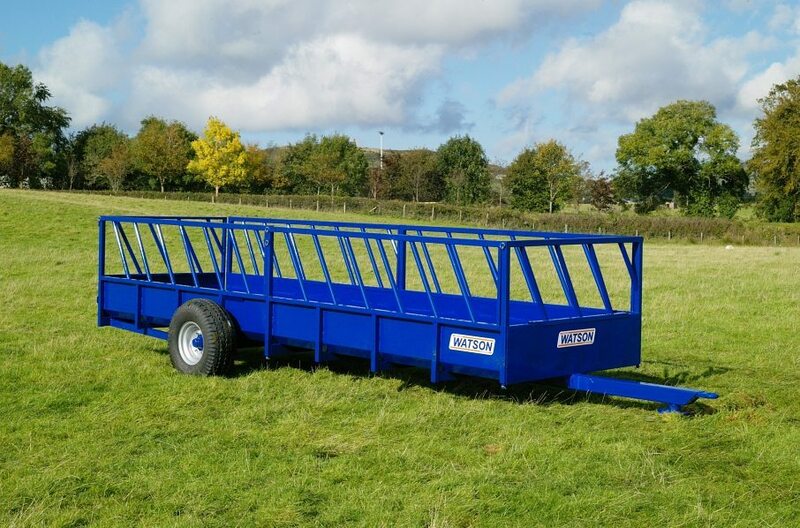 Watsons produce a wide range of silage and meal feeding equipment to suit every farmers need, including feeders, trailers, bins, creep feeders and bale transporters. 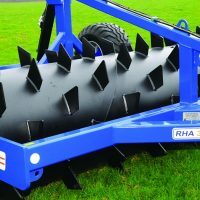 All equipment is built with the usual robust design and is convenient to incorporate into today’s modern progressive farms. 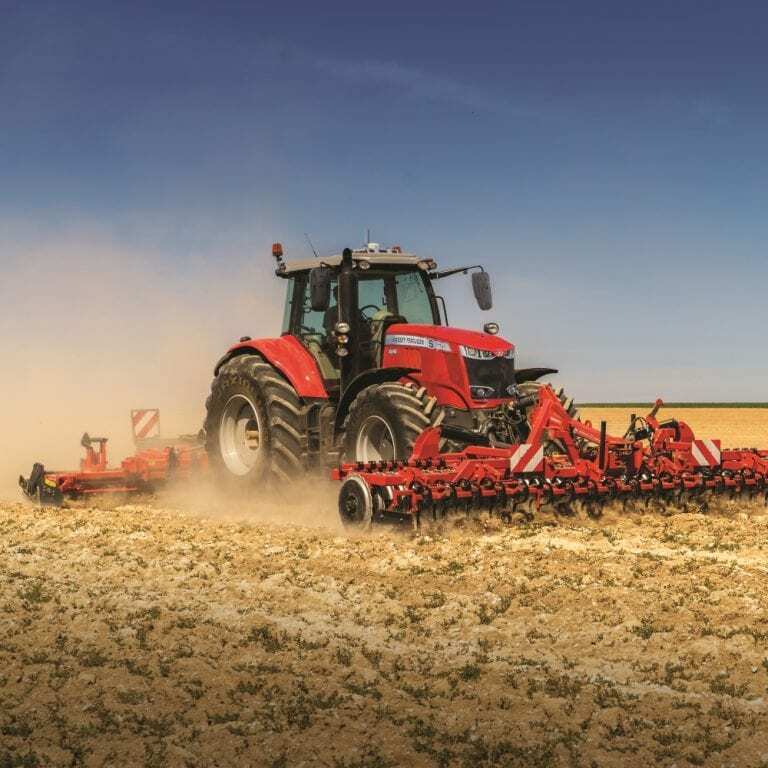 Watson’s Aerator gives the opportunity to maximise production from the land, by combining strength, weight and speed of operation to the user.